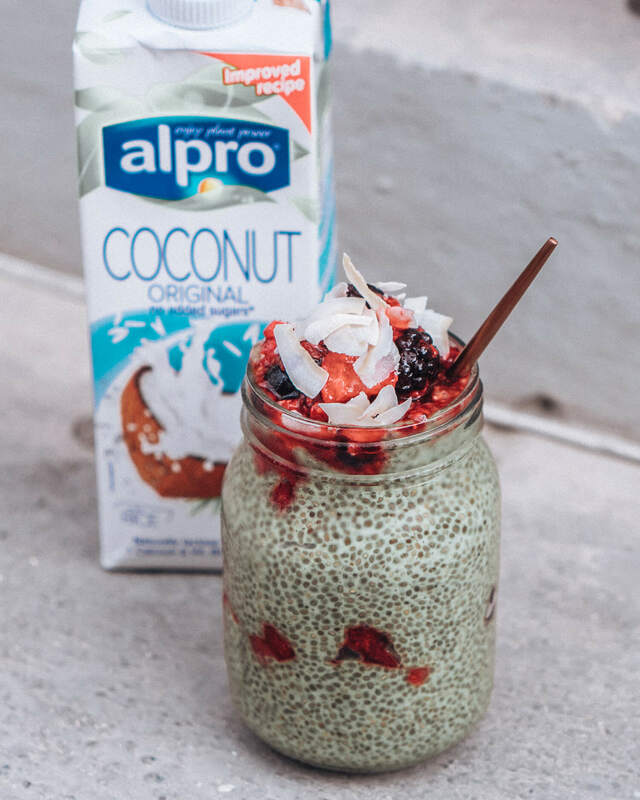 I’m proud to say I’m currently collaborating with Alpro to come up with some très exciting and simple, plant-based recipes that I’m going to be sharing with you on my pages. The idea is to make plant-based living achievable and yummy! Whilst I’m not strictly vegan, I do try and eat as many plant-based foods as possible and for me, it’s about making those small changes every day that contribute to our planet and health. 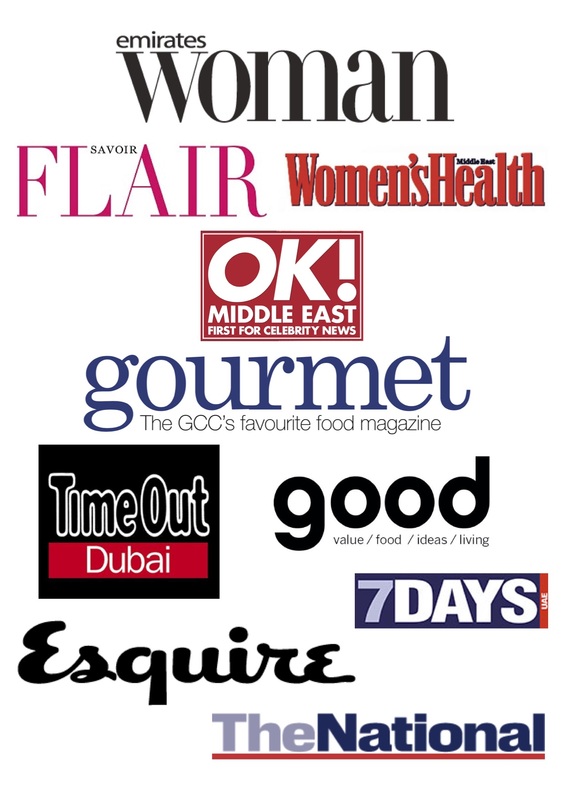 P.s if this is a first introduction to the Alpro brand for you, they are a plant-based food & drinks company that create everything from nut, soy and cereal-based drinks, to dairy-free ice-creams, yogurts and more. 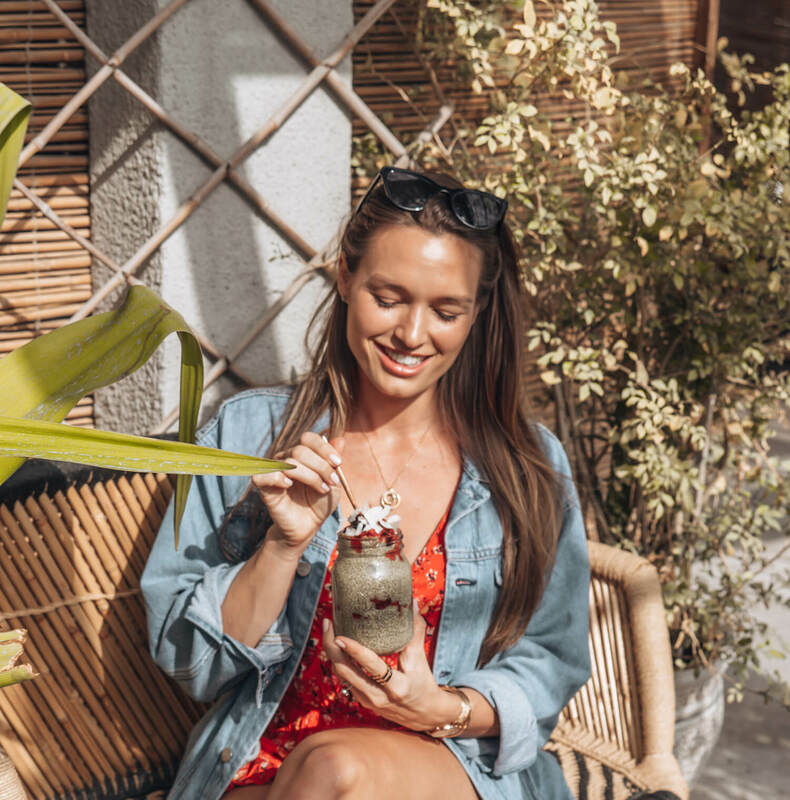 I’m going be using a whole range of their plant-based drinks in my recipes however a lot of them are interchangeable if you happen to have a strong preference between tastes! Chia seed pudding is pretty much a go-to breakfast for both Jack and I. You mix it up the night before then leave it in the fridge ready to go first thing, plus it’s incredibly versatile hence adding nutrient-packed matcha works perfectly. 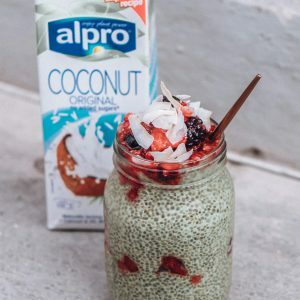 Using a nut drink as opposed to water makes the chia seed pudding far creamier and I personally love the coconut flavour with this recipe. Top it with berries, coconut flakes and anything else you fancy just before serving … everything else can be prepped in advance. Also, the mason jar isn’t just for the picture! I’ve found it the easiest way to transport the breakfast without risking chia-seed spillage everywhere (which, take my word for it, is a nightmare!) so grab one if you can. Serve with fresh berries and coconut flakes!